This set of templates was selected for a band pitching their live performances to a client. The templates cover fees, bookings, equipment and venue related issues. 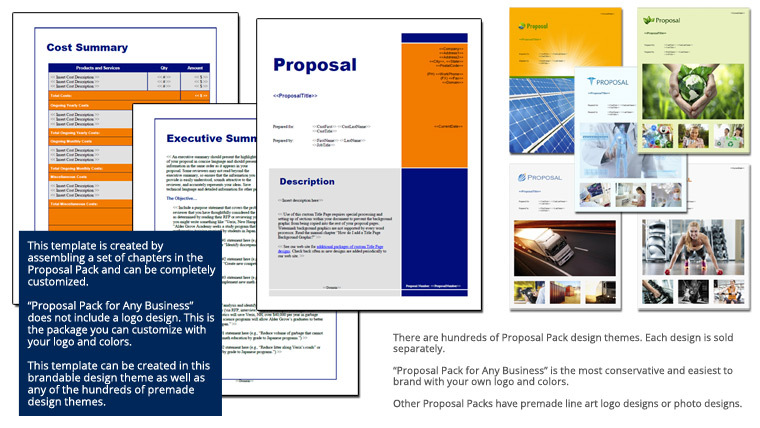 comprehensive set of templates, flexibility of use and useful samples that your product provides. This has been one of the most useful purchases I’ve made online."